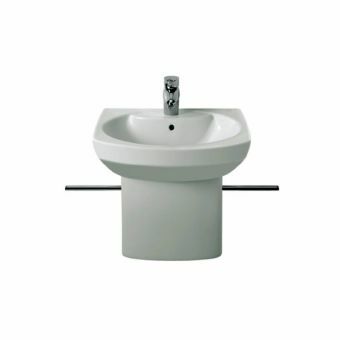 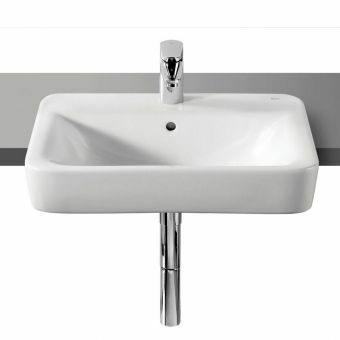 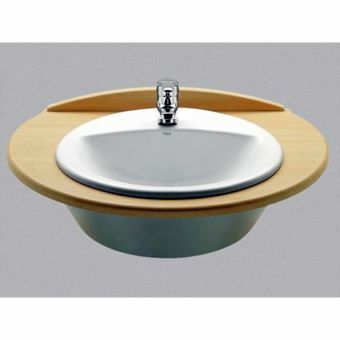 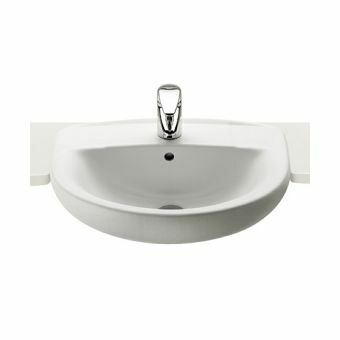 Roca Meridian-N WashbasinFrom £101.09 inc.VATRRP: £155.51 (Save 35%)Supplied with 1 central tap hole and fixing kit. 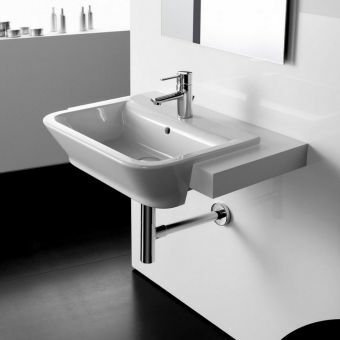 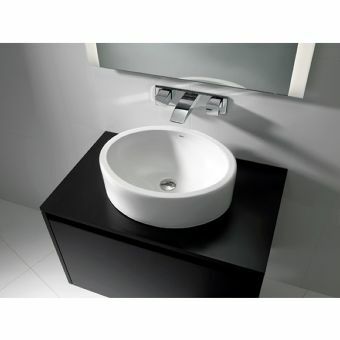 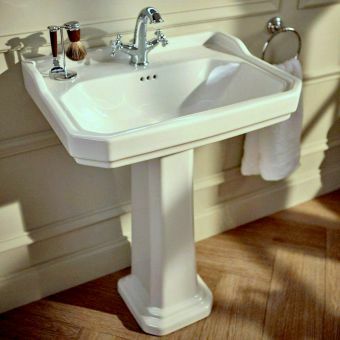 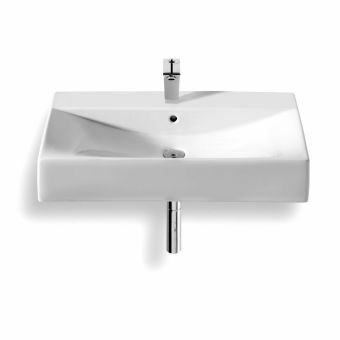 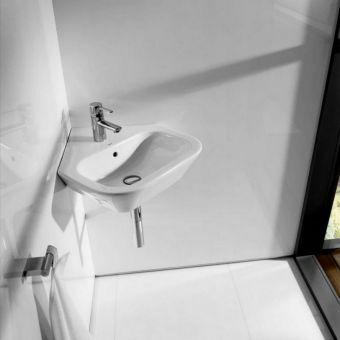 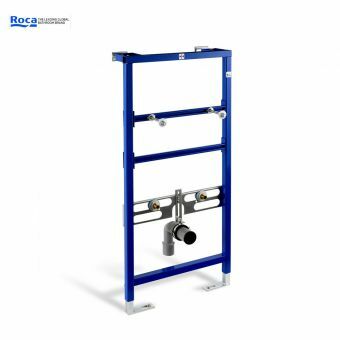 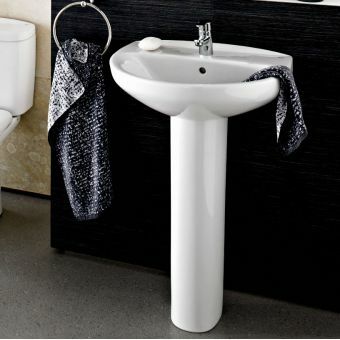 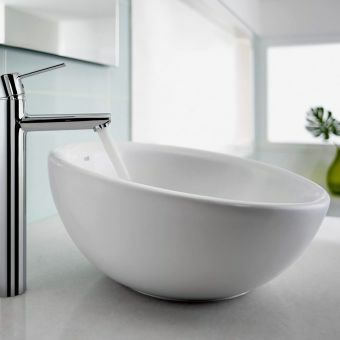 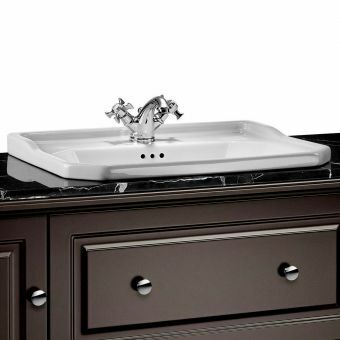 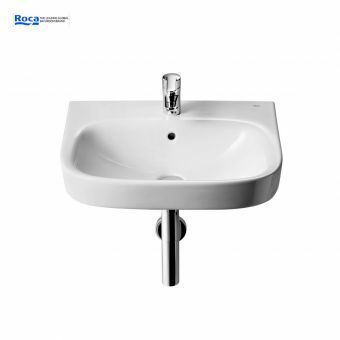 The confidence of the European style shines through in every Roca piece, from their furniture to their sanitary ware. 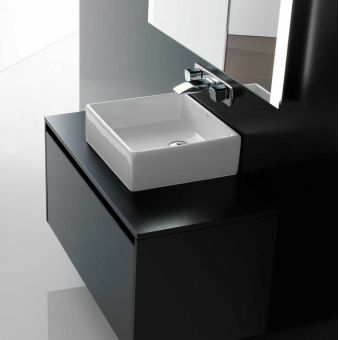 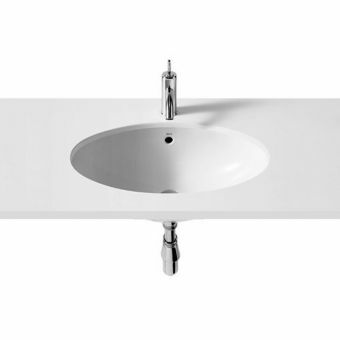 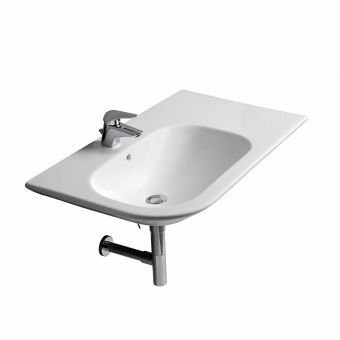 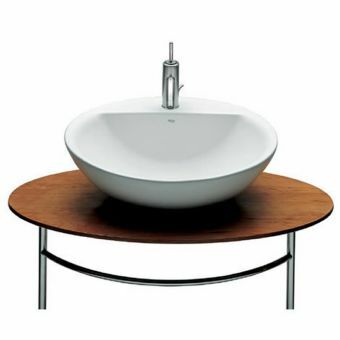 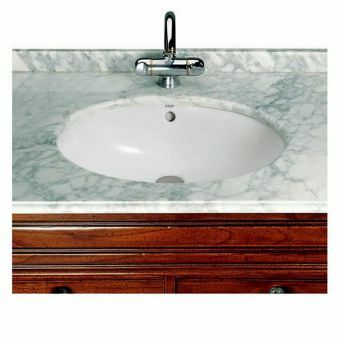 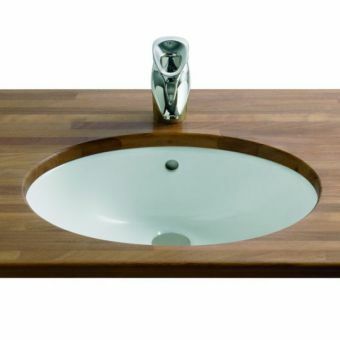 These basins are a vital part of their collections, bringing a continental touch to the modern living space. 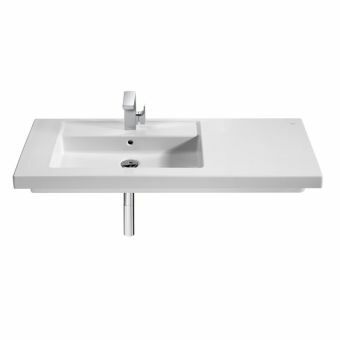 The semi-recessed basin and countertop basin are delightful reaslisations of the European lifestyle within the context of the bathroom space. 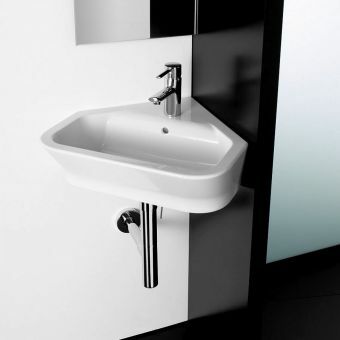 Fresh, beautiful and open in design, they are readily paired with either wall mounted furniture or the work surface, allowing the user to get creative and make a wash space in their own vision. 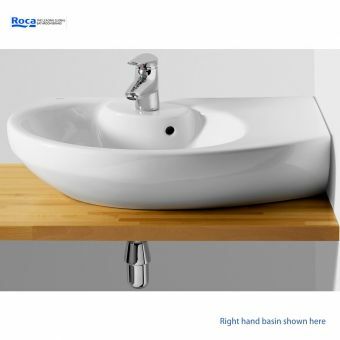 Roca are not afraid to be daring in their product designs, using unconventional sweeps, shapes and even materials in their works. 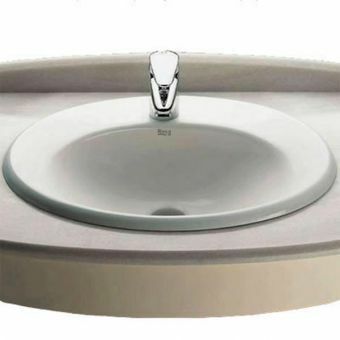 Crysatllizing their bold approach is the Roca Bol, an eye catching basin finished in the shimmering Argenta glaze to bring a wholly new character to the interior. 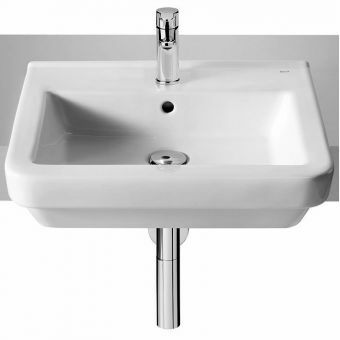 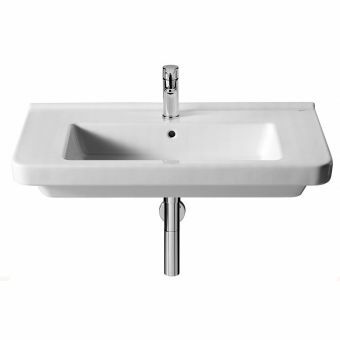 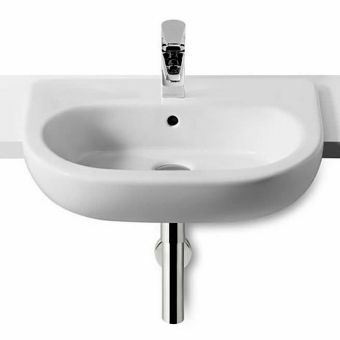 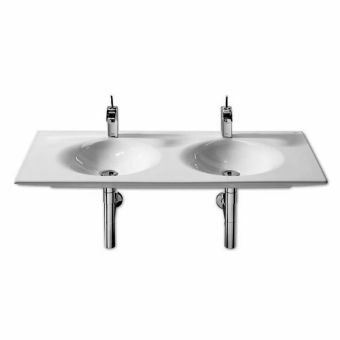 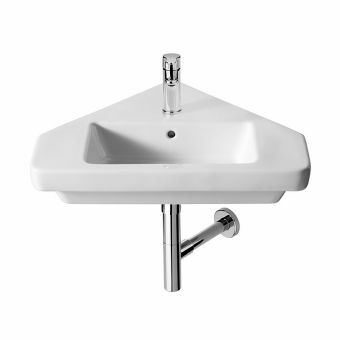 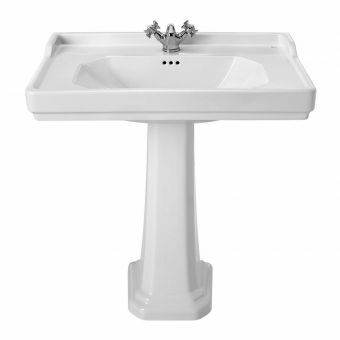 For the project that needs to maximise the space available, corner basin units and compact cloakroom wash basins are all presented here.